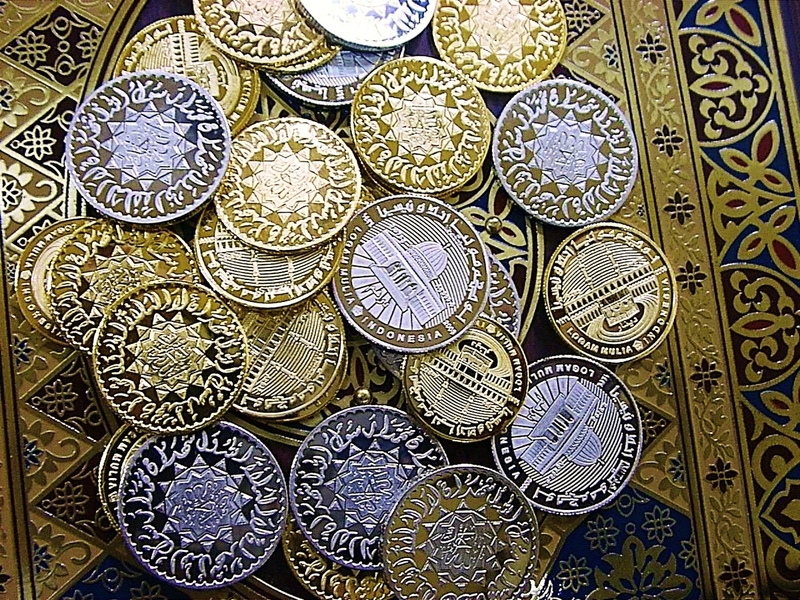 HomeLatest NewsNews4th Unity Conference on the Seera of Prophet Muhammed (pbuh). 4th Unity Conference on the Seera of Prophet Muhammed (pbuh). Shaykh Arif Abdul-Hussain spoke at the 4th Unity Conference on the Seera of Prophet Muhammed (pbuh). 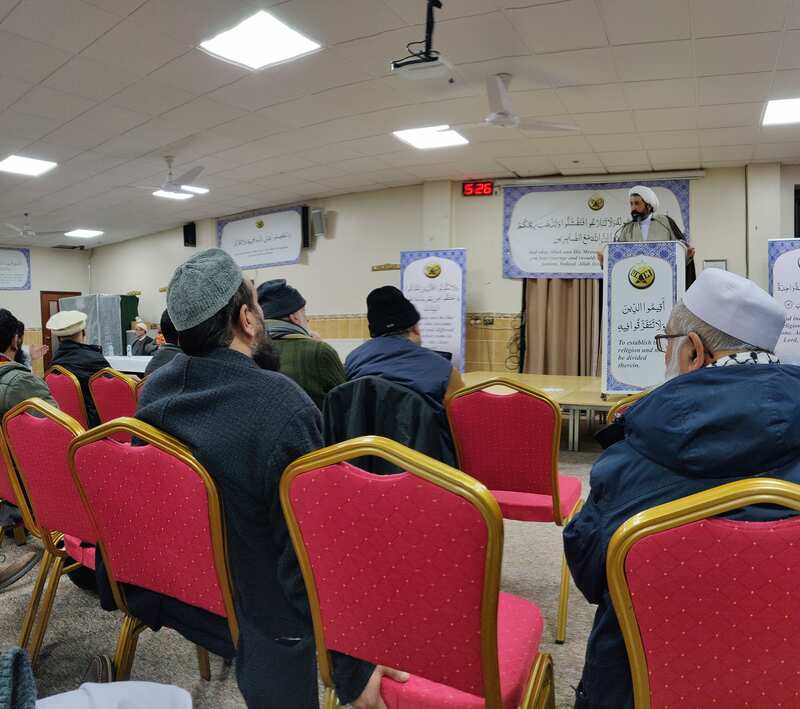 The intra-faith event hosted at the Sparkbrook Islamic Centre and Jamia Masjid was attended by key speaks from the differing sects of Islam including Shaykh Nuru Mohamed, Shaykh Mohammad Ali Shomali and Maulana Ameer Hussain Naqvi. The conference hoped to increase unity and harmonious co-existence amongst Muslims through the example of the blessed Prophet. 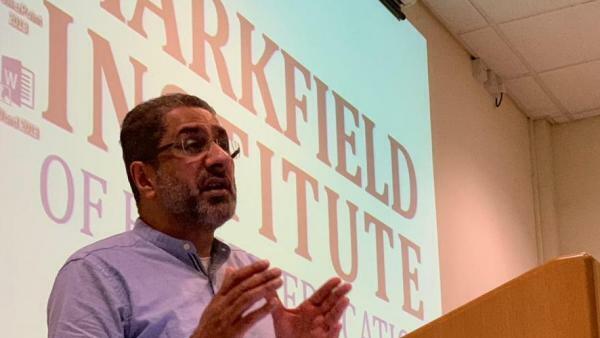 Shaykh Arif addressed the issue of modern day racism and islamophobia and how we can learn to tackle these problems by taking lessons from the life of the Prophet. The Prophet was born into a society which discriminated on the bases of race, gender, and social status. However, he was able liberate people from the shackles that they had imposed on themselves and he raised the community towards righteousness and godliness.